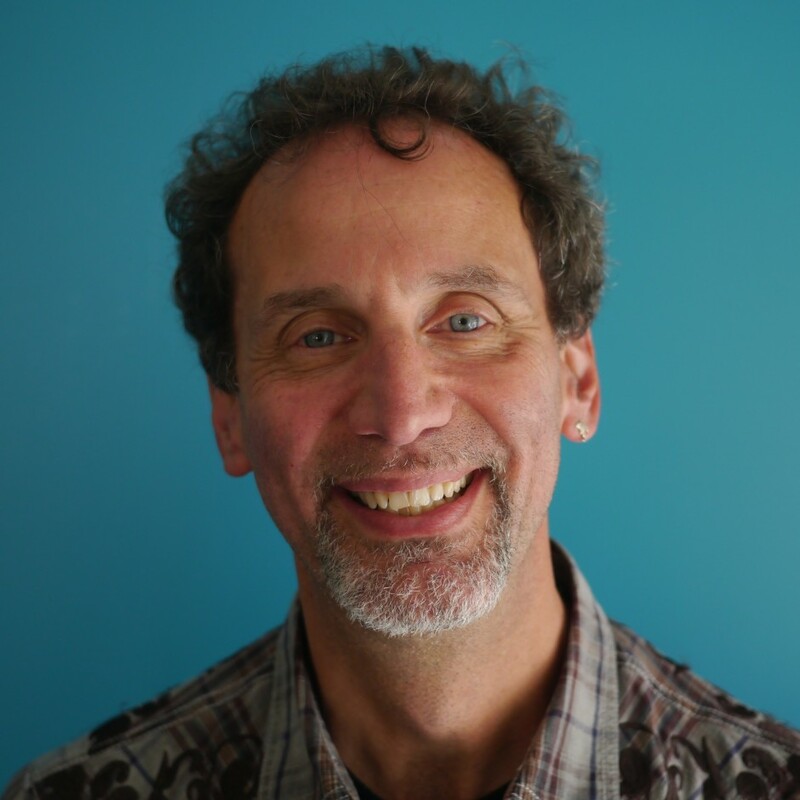 Strategist, analyst, author, speaker and connector — for over a quarter of a century, David Kleeman has led the children’s media industry in developing sustainable, kid-friendly practices. Kleeman is Senior Vice President of Global Trends for Dubit, a strategy/research consultancy and digital studio based in Leeds, England. He began this work as long-time President of the American Center for Children and Media. Kleeman is Advisory Board Chair to the international children’s TV festival Prix Jeunesse, and a board member of the National Association for Media Literacy Education and the Children’s Media Association. Tuesday Workshop: Open to Virtual? Discover what you need to know to get started in Virtual Reality, experience some VR for kids, and participate in a fun hands-on workshop with expert mentors to help you rapidly prototype an adaptation of a kids' story for VR. Child development doesn’t change, but its context does. In today’s digital world, do new playthings extend or enhance classic play patterns, or are they trying to invent new ones? What are the ‘rules of engagement’ for digital savvy 10-16s? What are the creative implications of working for short-form, digital tweens and teens? Nick Marsh, of Lost My Name, uncovers the consumer trends and tech break-throughs making high-quality personalised kids’ content finally possible, and Peter Robinson uses Dubit Trends research to offer a roadmap for helping kids find and engage with your content.